New Packaging. 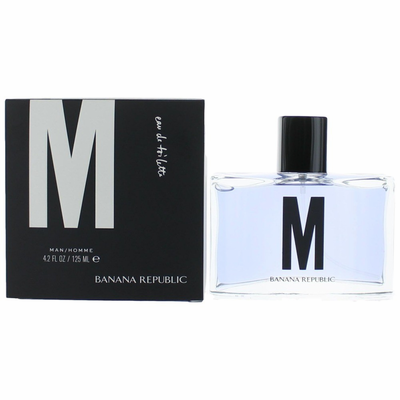 Banana Republic M by Banana Republic is a Citrus Aromatic fragrance for men that was launched in 1996. 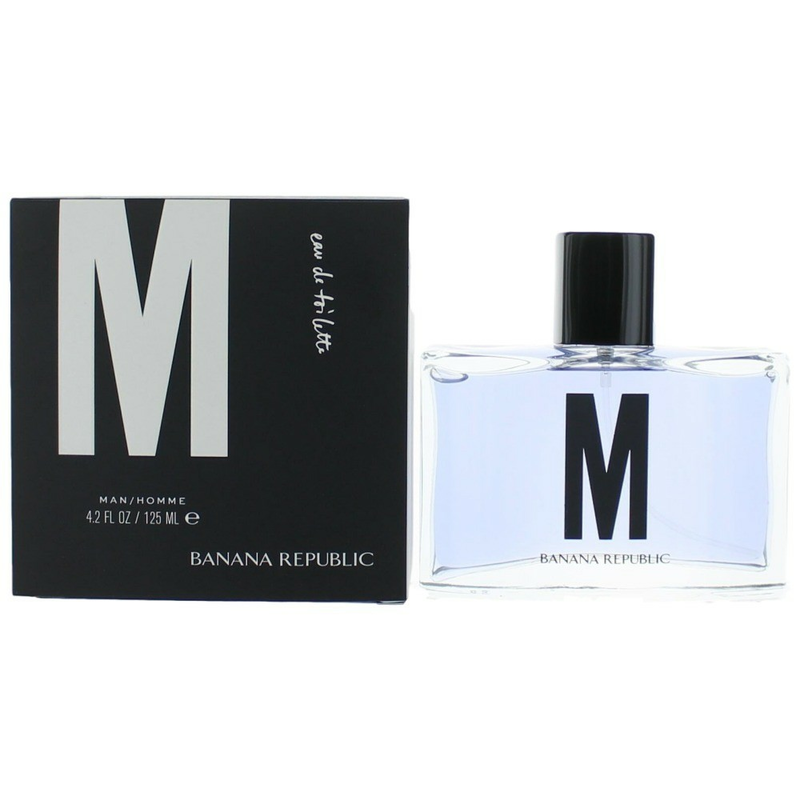 Top notes are fig leaf, plum and citruses; middle notes are sage, rosemary and jasmine; base notes are musk, cedar and sandalwood.